Scania Top Team is an awarded competitive training programme developed to continually enhance the skills, knowledge, professionalism and teamwork in Scania’s workshops all over the world. The competition also helps attract skilled professionals to the industry. Some 8,000 participants from over 60 countries develop their skills by combining training and teamwork while competing. 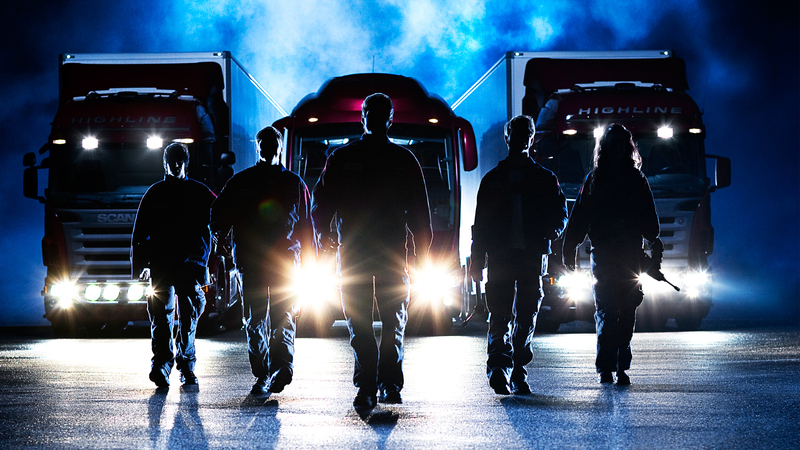 The resulting benefit for Scania customers is more effective service. True to Scania’s continuous improvement philosophy, Scania Top Team has developed from a national training event 25 years ago into today’s global training programme. The last, and ninth such event at an international level, was bigger than ever. More than 8,000 participants from over 60 countries were trained in service-related theory and practice at Scania workshops worldwide. The national rounds started up with theory assignments and finished off with a national final that included both practice and theory. The winners of the national rounds met at five international regional rounds. Of those, 10 teams were qualify for the world final in Södertälje, Sweden. The Top Team 2013 event was chosen as the Event of the Year at the Golden Wheel awards held by Sweden’s Sponsorship and Events Association. Events nominated for the B2B Event of the Year included the inauguration of Abba the Museum & Swedish Music Hall of Fame, computer-services company HP’s Partner Summit, computer-services company IBM’s Smarter Business, and Swedish life insurance and pension company SPP’s Spelet om Framtiden (Future Game).